Kit Harington isn't happy he had to wear his hair long, like his Game of Thrones character, in his wedding photos. The British star has played brooding northerner Jon Snow in the hit HBO fantasy drama since 2011, and has long grown weary of the long, black curls that the character has sported for eight seasons. Kit is particularly annoyed that when he married former co-star Rose Leslie, who played his onscreen lover Ygritte in seasons two and three, last June he had to keep his hair like Jon's as shooting on the eighth and final season didn't finish until the following month. "My wedding pictures are me with that look," he tells Variety magazine. "For a long time toward the end of 'Thrones,' I felt like I wanted to be a new person but I was stuck in this shape." Explaining his relief at no longer playing Jon: "I took off the costume, and it felt like my skin was being peeled away. I was very emotional. It felt like someone was shedding me of something." 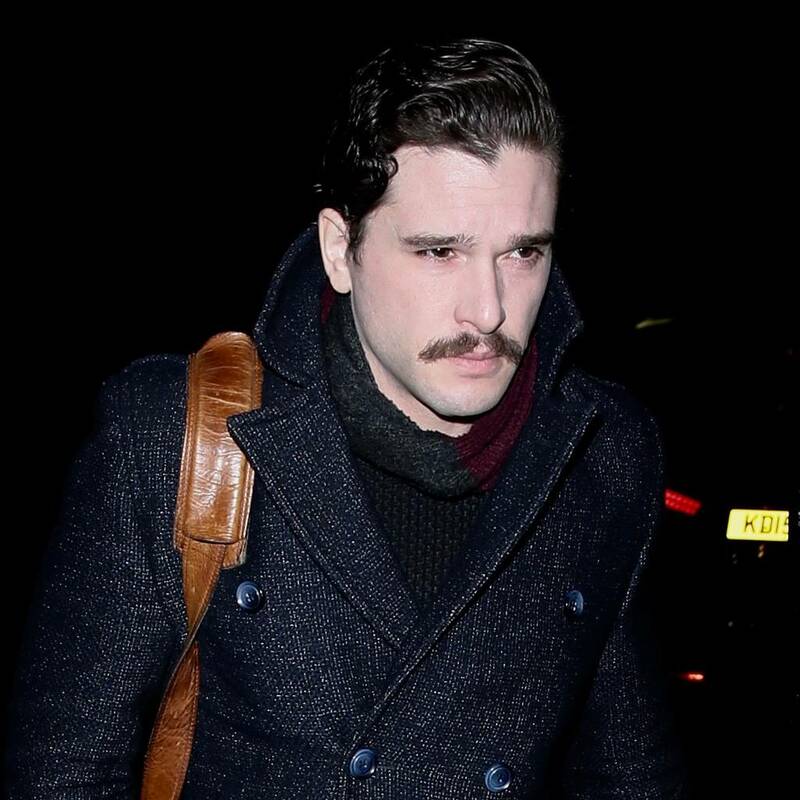 Contractual demands have also restricted Kit's job opportunities, as his hair had to be back before shooting commenced on the next raft of Game of Thrones episodes. "For any other job I've had up until now, there's a contractual element over me that I have to return to 'Thrones' with a similar look," he explains. "I can't tell you the amount of conversations I've had with agents about whether my hair's going to grow back in time." Since ending his long stint on the show, the 32-year-old has cut off his ponytail and now sports a style that's closer to a short back and sides. After so many years working on such a huge TV show, Kit doesn't want to tie himself down to another massive franchise, but does want to emulate his former co-star Richard Madden by starring in a short series like the hit drama Bodyguard, adding: "That'd be perfect. 'Bodyguard 2,' maybe."